Watch the “The Greek,” a documentary that tells the story of the only one-armed boxer in the world, Vaggelis Chatzis. Although the story of a unique fighter who has only one arm and still gets in the ring with able-bodied athletes, “The Greek” could be an allegory for every Greek who is struggling to overcome stereotypes under unfair economic conditions. The online release of the documentary was made possible by Japonica Partners, a firm that has invested heavily in Greece and the potential of the Greek nation. “I believe Greeks should be given a fair chance, and in Vaggelis Chatzis I saw a fighter that becomes a champion when everybody thinks that’s impossible. What this athlete is doing is a source of great inspiration for all of Greece and for every human being who might feel that they have a disadvantage in any situation. Like Vaggelis, I am sure they will prevail,” stated Japonica founder and CEO Paul Kazarian who has been advocating and whose team has been working relentlessly for Greece’s comeback. [L-R] Japonica Partners Founder & CEO Paul Kazarian and professional fighter Vaggelis Chatzis in Athens. The one-armed boxer, like most Greeks today find strength in their heritage to continue. After losing one arm – and against all odds – Chatzis is still determined to follow his passion for boxing and become one of Greece’s brightest boxers. 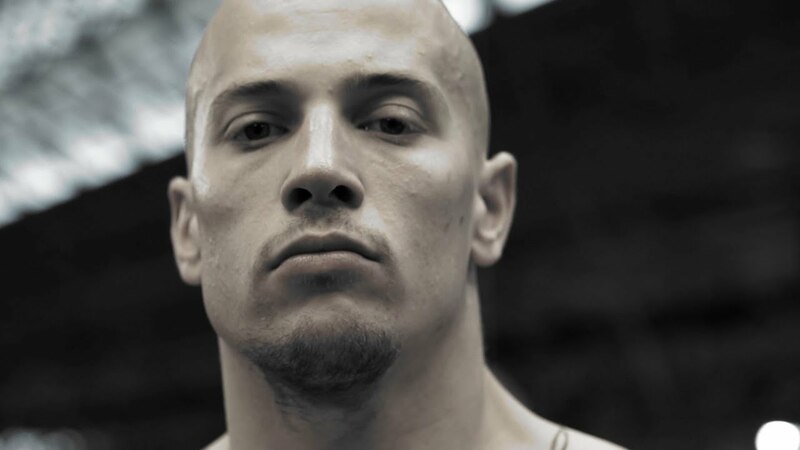 The 24 minute-long documentary follows the life of Greek boxer Vaggelis “Cobra” Chatzis. The fighter struggled through a tough upbringing and the physical challenge of only having one arm to pursue a path in the world of boxing. Today, Chatzis is recognized as the only one-armed competing boxer in the world.